Celebrate the Spring season at Roger’s Gardens on Friday, March 22 to Sunday, March 24 from 9 a.m. to 6 p.m. 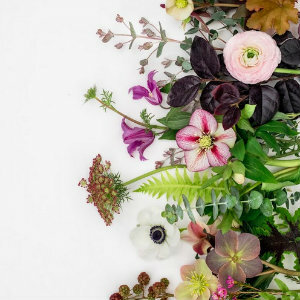 Experience a weekend of artistic garden displays, special events, seminars and interactive demonstrations to inspire ideas for your home and garden. Rejuvenate your garden by learning from gardening experts on how to grow abundant rose blooms, create a bountiful edible garden, landscape with native plants, and the benefits of nurturing indoor plants. 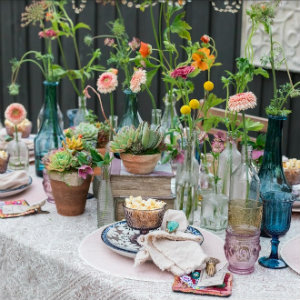 For entertaining inspirations, view beautiful tablescapes, learn from their designers how to make floral and planted arrangements, and taste their most popular seasonal gourmet foods. You can embrace the season by celebrating beautiful environments, nature, habitats, and sustainable living while learning how to bring beauty into your home and garden. Open from 9 a.m. to 6 p.m. daily. Roger’s Gardens is at 2301 San Joaquin Hills Rd. in Corona del Mar. 949.640.5800.